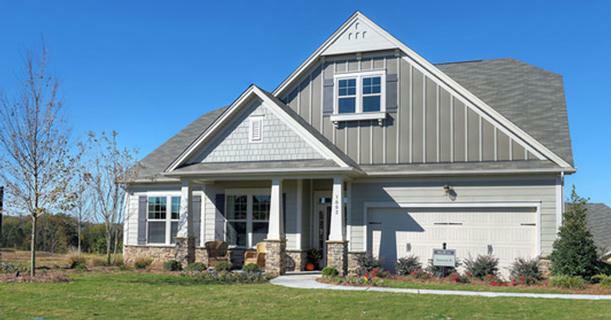 The Home Builders Association of Greater Charlotte wants to help answer consumer questions about buying, building, or remodeling your home. We have collected the following information for you. We also encourage you to use our Membership Directory to locate HBA member builders, remodelers, and associates to assist you.